Did you ever want to be a Hero? 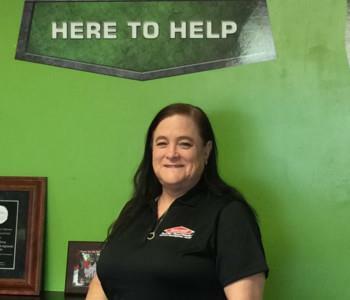 Here at SERVPRO of North Highlands / Rio Linda we strive to walk the extra mile for our customers, so each and every one of our employees know that feeling of being a Hero. We are there, often in events that some consider to be one of the most frustrating and difficult moments of their life. 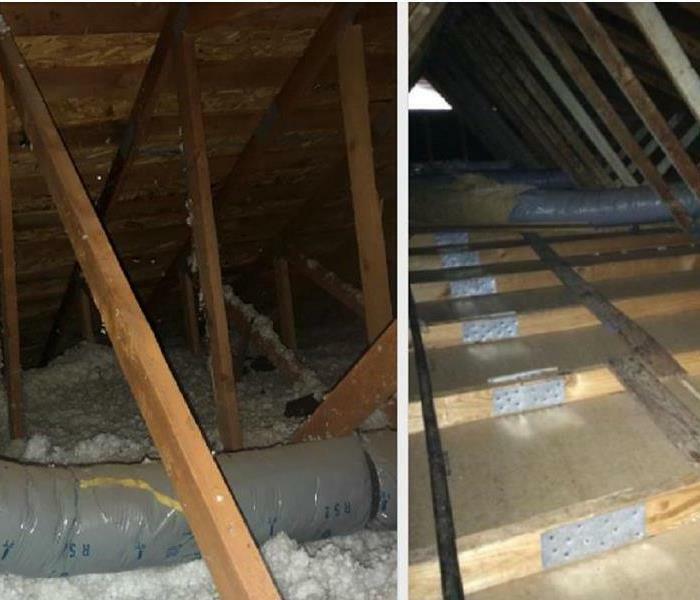 We work to give control and comfort back to people in their time of need, and no one can begin to explain the feelings you get from helping those in need. No matter what your skillset is, there can be a place for you within our team of Heroes. From behind a desk or in the field, if you work off logic or the first call always goes to emotion, introverted or extroverted, there are no stipulations. With the wide variety of opportunities within our multiple departments you can find a position that suits you. Do you want a career where you can feel the joy of making a difference in other's lives? Do you still want to be a HERO? Don't hesitate to send in your resume office@SERVPRO10057.com, or contact us 916-991-1522 about your opportunities today. Even if your wanted position is filled, or you have no idea what you want to do and are just interested in joining the team, we will always take resumes for potential new candidates. 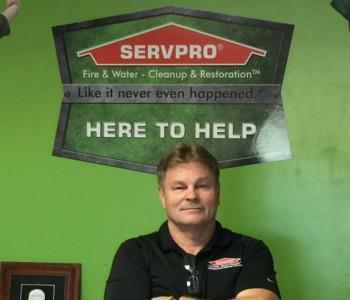 Below are the current careers SERVPRO of North Highlands / Rio Linda has available at this time. 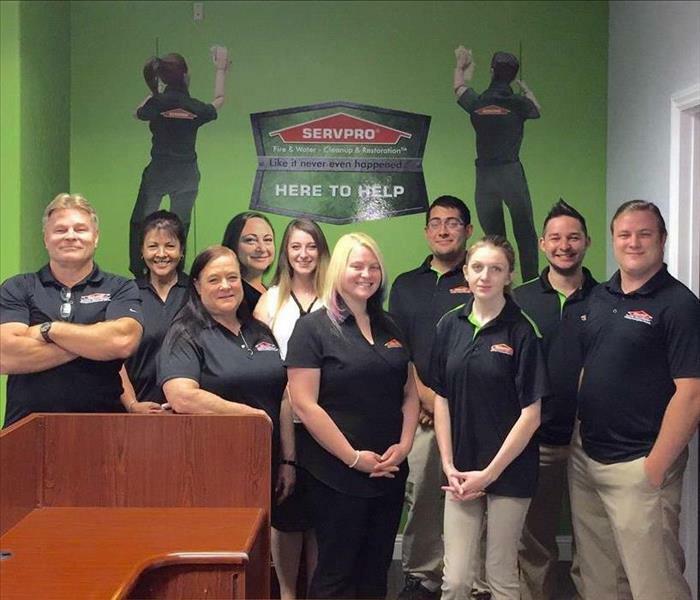 If you would like to apply to any of the open positions, please send your resume to tvoss@servpro10057.com.